After brewing BENGALI TIGER for the past ten years on draft, and for the past three years in 4-packs of 16-ounce cans, we’re announcing the next evolution of our original creation: the BENGALI. The BENGALI will be available on draft and in six-packs of 12-ounce “sleek” cans in all Sixpoint distribution markets in time for Memorial Day weekend. 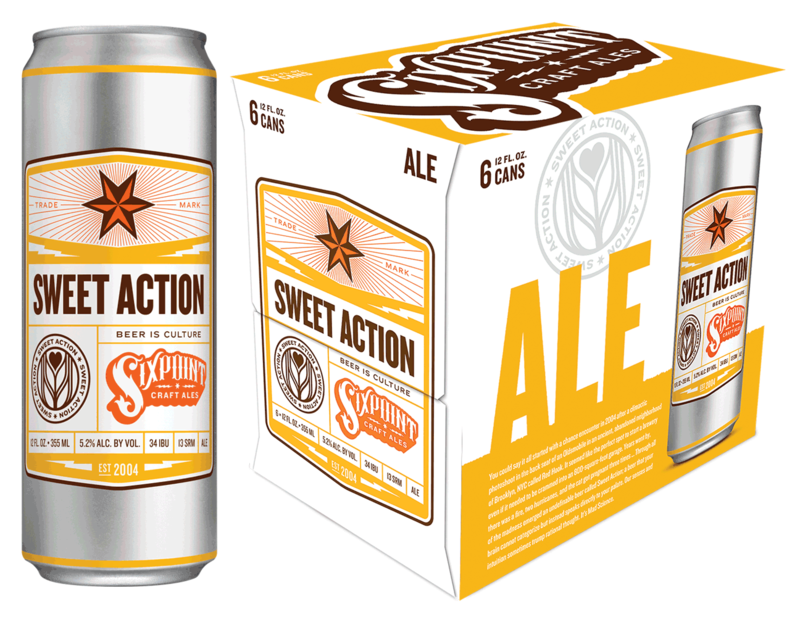 Along with Bengali IPA we’re launching 12-ounce six-packs of our flagship beers Sweet Action Ale and Crisp Pilz. The new sleek cans, with their brand new design, will eventually replace the four-pack, 16-ounce versions of these beers. 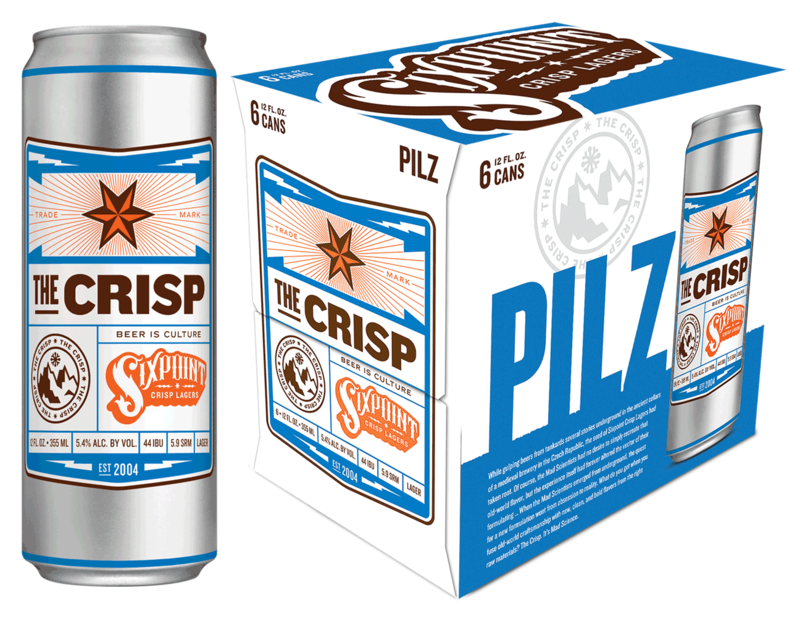 Deliveries are planned to go out to Sixpoint wholesalers on May 12th and arriving in stores shortly thereafter. Since the new case of 12-ounce sleek cans has less liquid than a case of 16-ounce “tall-boys”, the price point for a case of the new format beers will be considerably less to the customer than the current case. Furthermore, customers will be taking home 72 ounces of beer in a 6-pack instead of 64 ounces of beer in a 4-pack under the new format. From a design perspective, a case of 12-ounce sleek cans are the same amount of liquid as standard 12-ounce cans, but occupy a smaller footprint in your refrigerator because the sleek can is not as wide as the standard can.